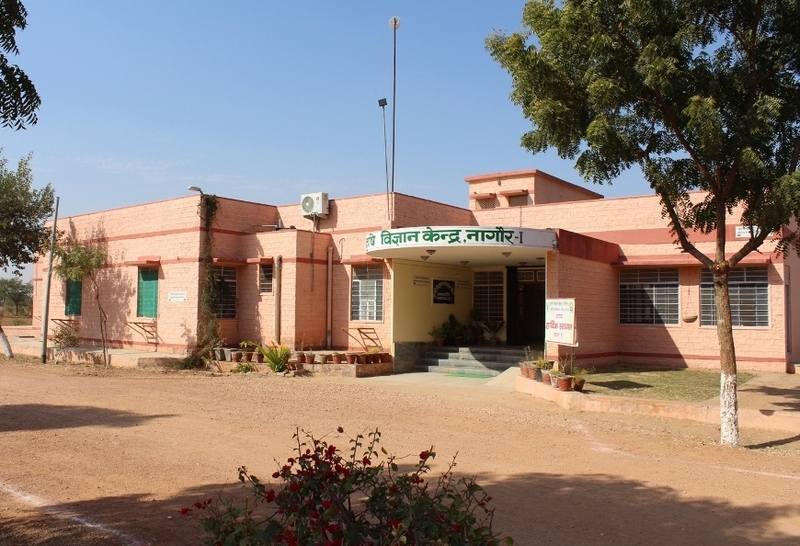 The socio-economic and technological profile of agriculture in the area of responsibility of the Krishi Vigyan Kendra, Athiyasan, Nagaur-I is administrative control of Agriculture University, Jodhpur established in the September 1992. The KVK is an innovative transfer of technology project is responsible for identifying and developing new technologies, according to local need and potential to increase the agriculture production and provide the basis for agro-based agriculture development, so as to increase per unit production under Crops, Livestock production, Dairy, Horticulture and allied Agriculture enterprises and ultimate to help the farmers in improving their living standard. The instructional farm area of KVK is about 20 ha. 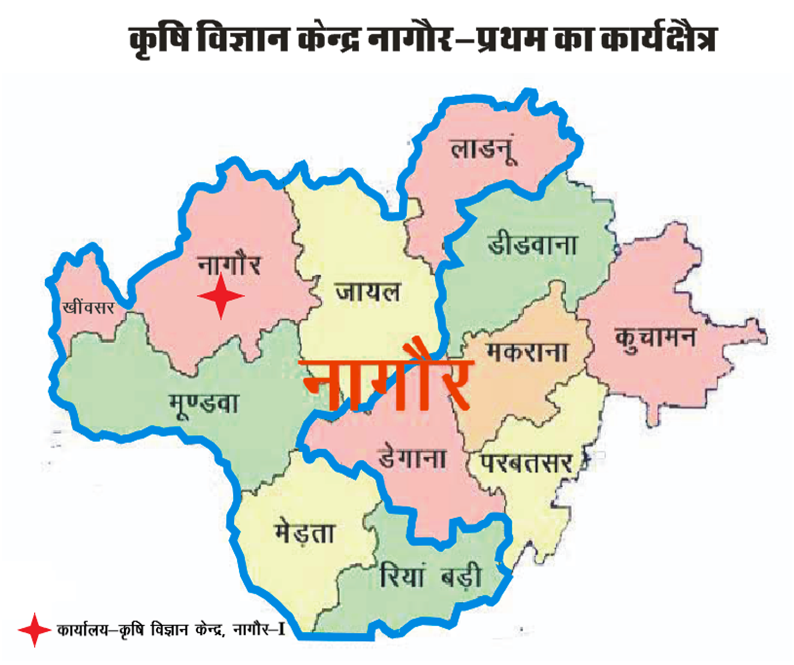 KVK is situated at Village Athiyasan on Ajmer road 7 km away from District Headquarter and linked with National Highway 89 Operational area of this KVK encompasses 7 Blocks namely Nagaur, Mundwa, Merta, Khinvsar, Riyanbadi, Ladnu&Jayal. Agricultural Production as prime goal.